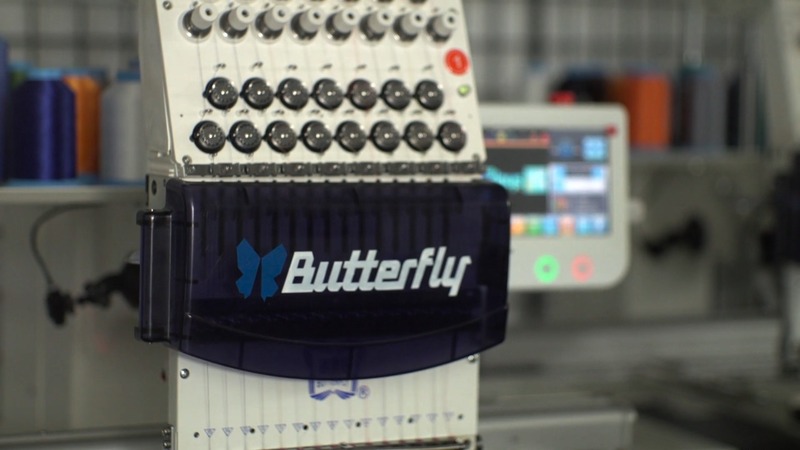 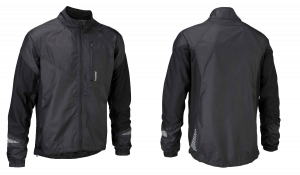 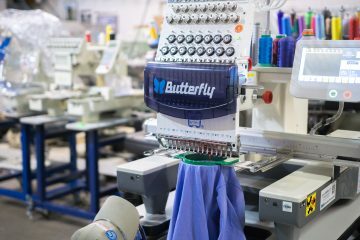 The Butterfly Single Head Standard Package is our, Butterfly B-1501/T – Single Head, 15 Needle Commercial Embroidery Machine with some extras. 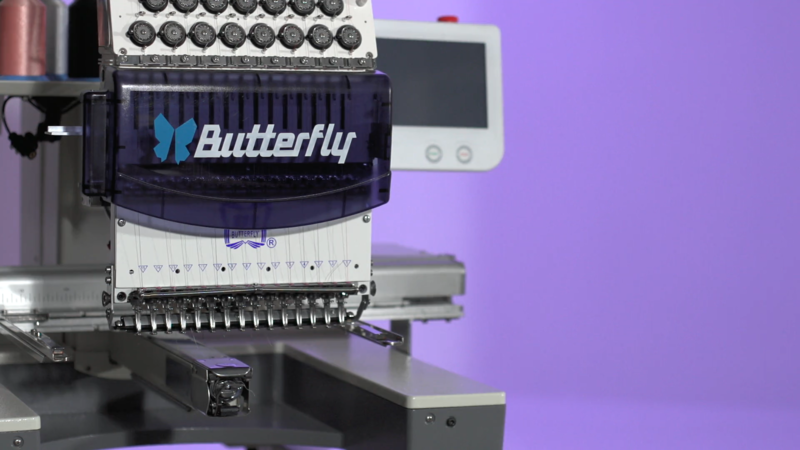 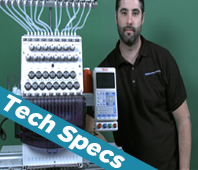 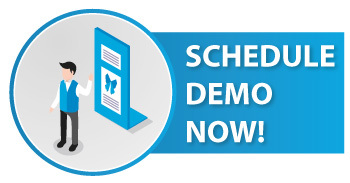 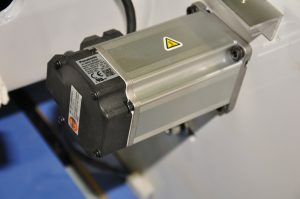 The single head machine includes the cap system, full digitizing software, a stand, wireless system, warranty with free tune-ups, training and more. 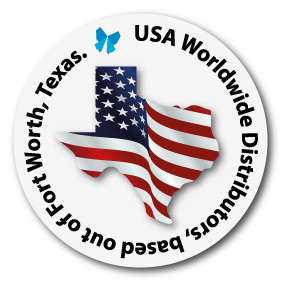 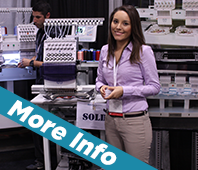 With the Standard Special you will be embroidering on your own commercial embroidery machine with hands-on training at our location at Fort Worth, Texas. 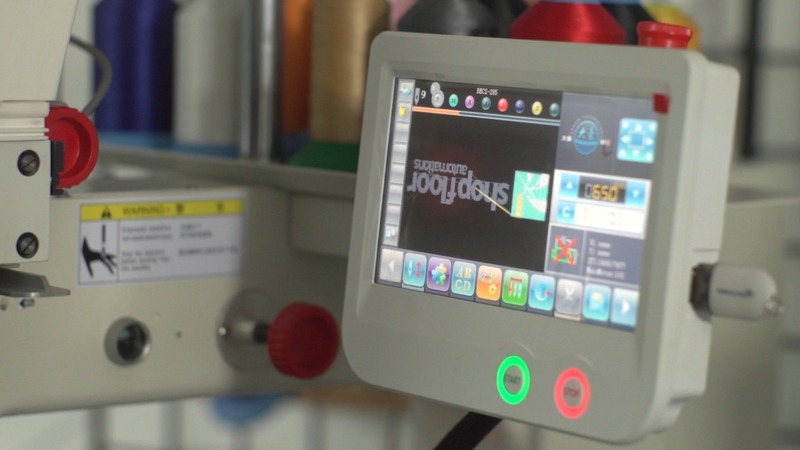 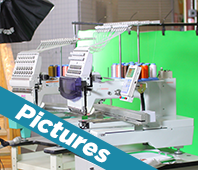 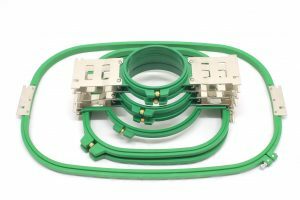 This is a very inclusive package and comes with everything you need to start embroidering the day your machine arrives at your location. 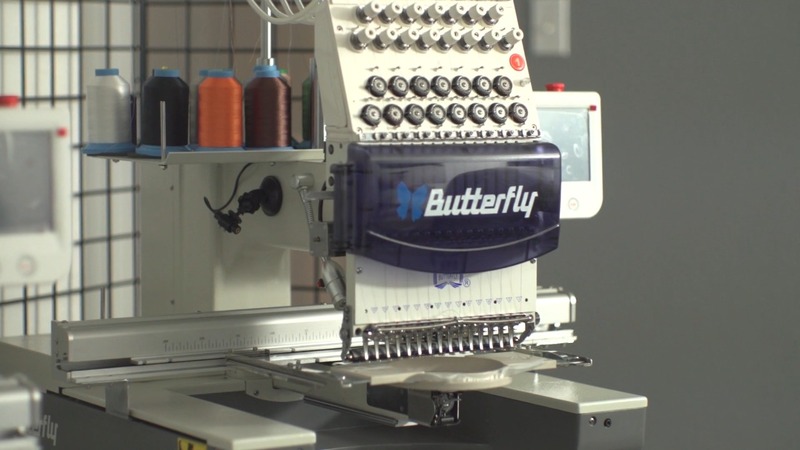 Embroidery Machine Stand for the Single head Butterfly The embroidery machine stand for the Butterfly machine makes the machine mobile and sturdy. 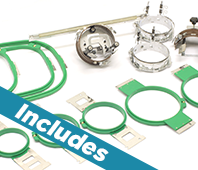 3 different size sets of hoops (6 hoops total) for doing embroidery on most anything. 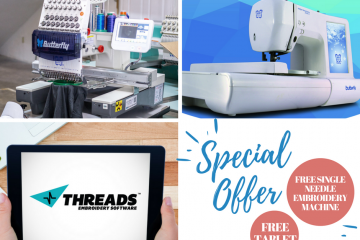 Threads ES Full Digitizing and Lettering software. 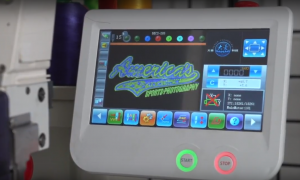 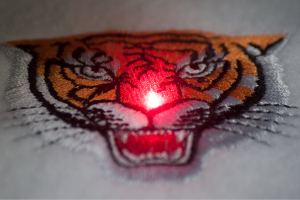 Full Editing software for Commercial Embroidery designs.